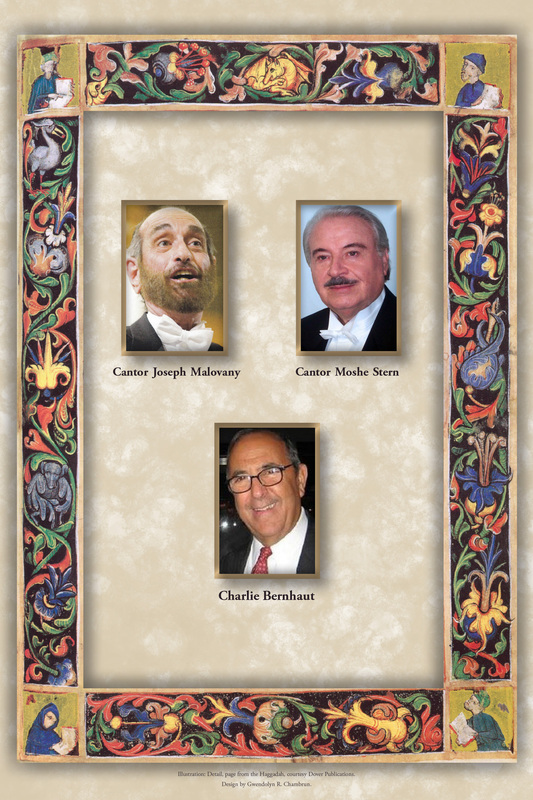 The annual Music in Our Time concert features music with Jewish content. This year's program, on June 2nd featured music by Judith Lang Zaimont, Joel Mandelbaum, Gerald Cohen, Gabriel Kahane, and the Pulitzer Prize-winning composer Yehudi Wyner. Just published and recently mailed to members is a double issue of Musica Judaica - more than 400 pages of articles, book, record, and concert reviews. Volume XIX also includes all of the reviews from ASJM's latest initiative, Musica Judaica Online Reviews (www.mjoreviews.org) which allow the Society to publish commentary more closely to the publication date of the items which are being reviewed.